In a world where marketers are doing influencer marketing "because everyone else is doing it so I should be to," things can easily get messy. The industry has vastly expanded over the past ten years, and influencer marketing isn't as black and white as it once was. Now, there are different types of influencers, fake follower scandals, issues with measurement, and more. After running over 150 influencer marketing campaigns since launching in 2015, we've put together a checklist of nine steps we recommend taking in order to achieve a successful influencer marketing campaign. While this blog post only covers high-level insights into some of those steps, you can download the full checklist here to learn some of our secrets to success. Without further ado, let's get started with our first step! Before you begin any type of implementation, it’s extremely important that you know what you’re objectives are for influencer marketing. Too often do marketers jump on the bandwagon of a new tactic before figuring out what their strategy should be. But, if you take the time to answer the five questions we’ve outlined below, you should be on the right path towards success. What product/service/event do you want the content to support? What does your target audience look like and on which social media channels do they spend the majority of their time? What Key Performance Indicators might help you optimize during the campaign? How will you measure success and Return on Investment when the campaign concludes? Let’s face it, influencer marketing isn’t getting any cheaper as demand continues to increase. 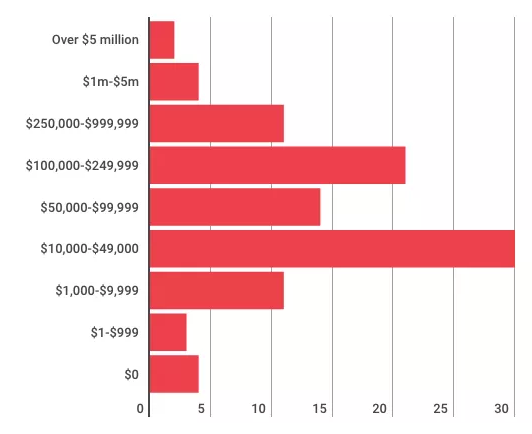 Not only do influencer fees continue to rise, but as the space evolves, the level of effort required to run an impactful campaign with important brand protections in place is on the rise as well. A key question to answer when it comes to budgeting is whether you’ll execute in-house or outsource campaign management. When determining the value of each of these components, make sure you have the right balance between your staff and your automation tools. We’ve found many internal teams are automating too much in an effort to cut back on costs, which is ultimately costing them long-term. Last year, we conducted a survey with TapInfluence of over 790 influencers in an effort to help brands and influencers work better together. Within this survey, we found that some brands are still offering free product as a form of compensation. In the competitive landscape the influencer marketing industry has evolved into, that tactic doesn’t fly with many influencers anymore. 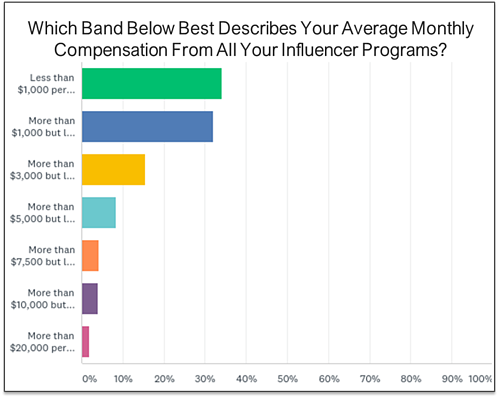 Additionally, 53% of influencers listed low compensation as their biggest challenge. While there are many factors to consider when selecting your influencers (which we’ll elaborate on in the following section), take into consideration the influencers answers from the chart below. 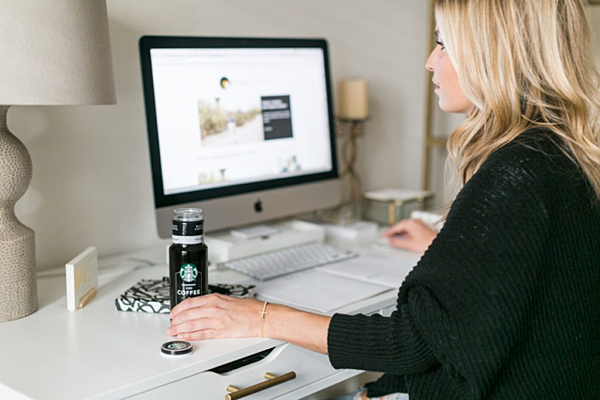 Take note that on average, these influencers work 1-4 campaigns in a typical month. When it comes to identifying the best influencers to represent your brand, there are three factors to consider. To start, we recommend that you never implement opt-in programs because you’ll lose control of who’s representing your brand. Instead, as we do at Carusele, you should take the time to hand-select and vet creators for your campaigns, and think about what type of influencer you want to partner with. ... to continue reading this guide for successful influencer marketing, download the full checklist here.